Looking for something fresh this Spring? 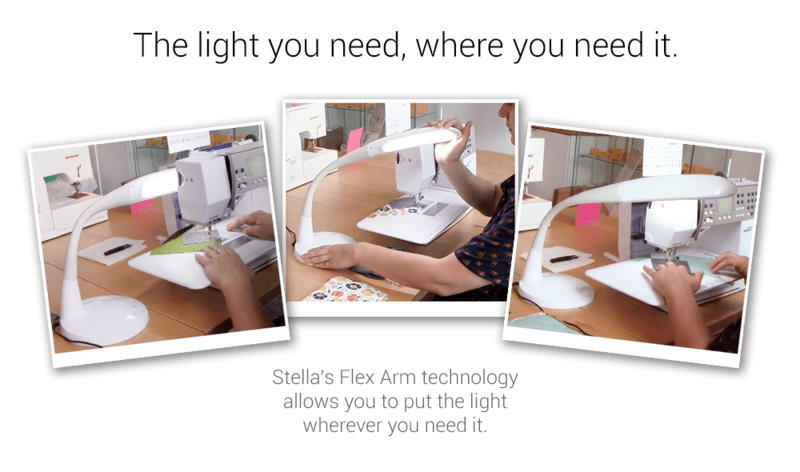 The lovely new pink Stella desk lamp will certainly brighten up your sewing room! 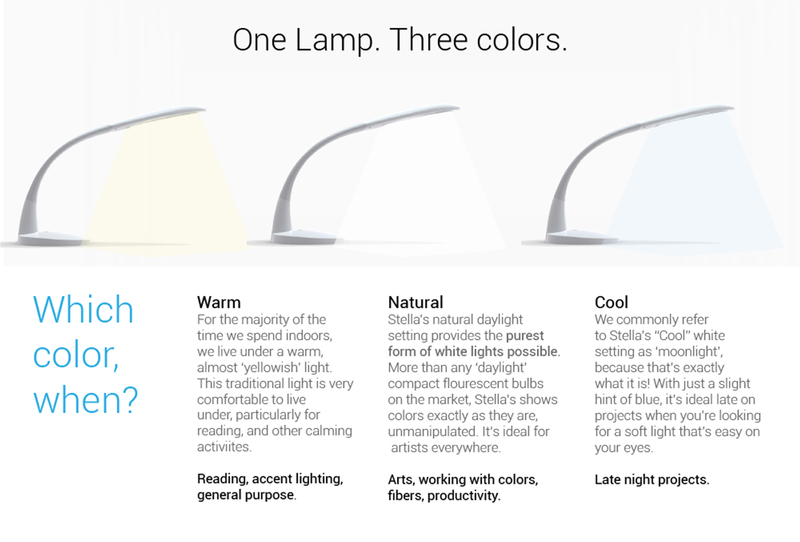 We just can’t say enough about the Stella lamps and how much we love them! I don’t think I will be able to live without this one. How about you?? These lovelies will be shipping May 24th to your favorite local quilt shop! I love the pink Stella light. Can certainly see one of these in my sewing room.